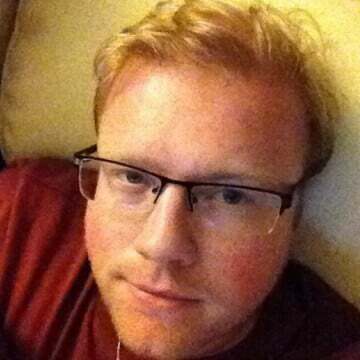 TASTEE scratches a tactical itch in a Dark Souls-difficult, but ultimately rewarding way. The asymmetric multiplayer is unique in the genre, offering a new way to play. If you are a fan of deep strategy, ignore the goofy name and check out TASTEE: Lethal Tactics. TASTEE: Lethal Tactics brings serious style and grace to some turn based chaos. With a roster of unique and colorful mercenaries, excellent level design and user friendly controls, TASTEE should find a place in the library of strategy fans. TASTEE: Lethal Tactics offers a full-featured package of deep strategic combat that manages to avoid overcomplicating things like controls and menus. A turn-based tactical effort that manages to deftly marry cheeky style with small scale strategy, TASTEE Lethal Tactics might not be the most groundbreaking effort around but its charm and accessibility make for a compellingly fun prospect. If anything, TASTEE: Lethal Tactics is beyond excellent; sure work could be done to add more models, characters, skins, weapons and assets, but what is there is excellent. Fast, for a turn-based title, challenging gameplay yet simple execution, something very rare in a strategy title. 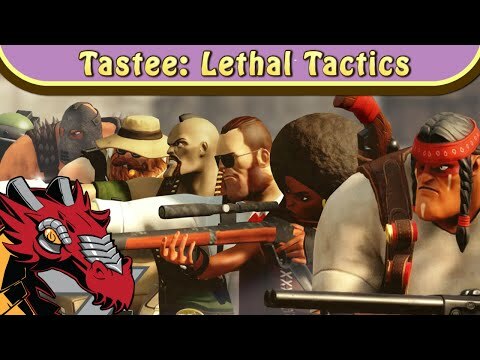 TASTEE: Lethal Tactics keeps its light-hearted antics first and foremost, backed by solid gameplay, which puts it into the rare pile of "pick up and play any time you want" strategy titles. It is a certain keeper. Tastee: Lethal Tactics, it is tasty and lives up to the game being lethal. A game that fits into being a case of hard fun, and rewards those with a lot of patience and clairvoyance.